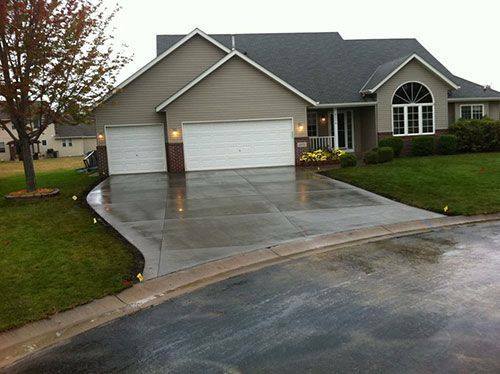 It is said that having a new home built can test your nerves to the limit. Let me help put your mind at ease. Prior to construction, or when construction is just beginning, provide me with a copy of your specifications given to you by the builder. Then, contact me at a pre-determined time and I will do a preliminary inspection while I can see inside the walls, roof and floor systems. Then, after the construction is completed, I will do a final inspection to be sure you are getting what you paid for. This service is also offered for additions and remodeling.